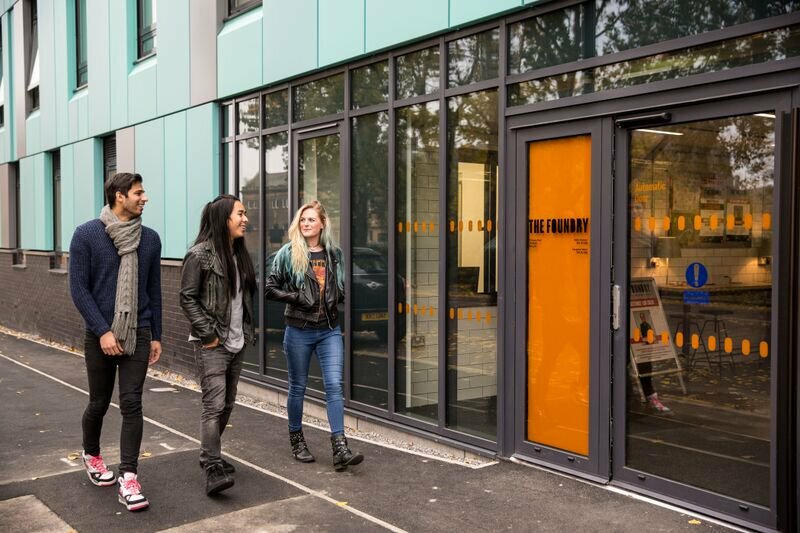 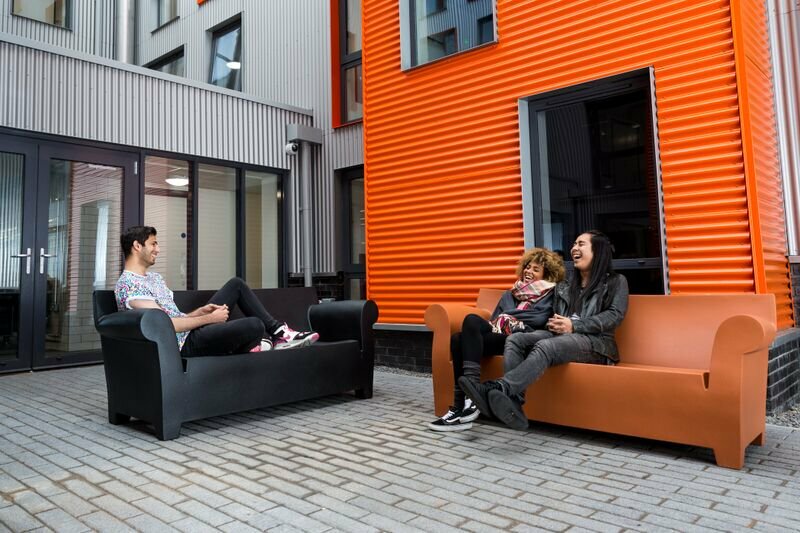 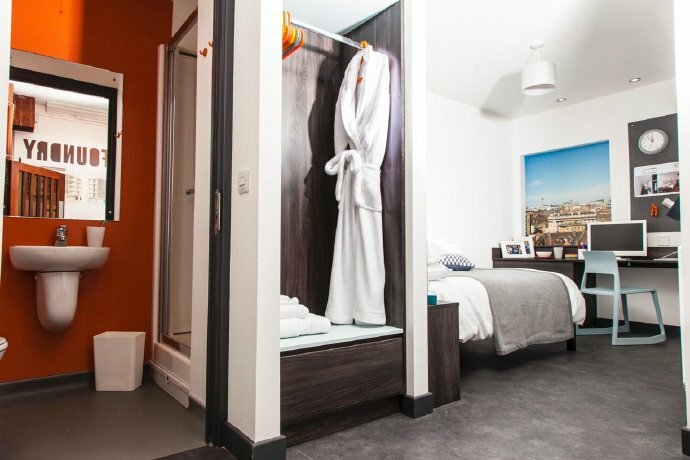 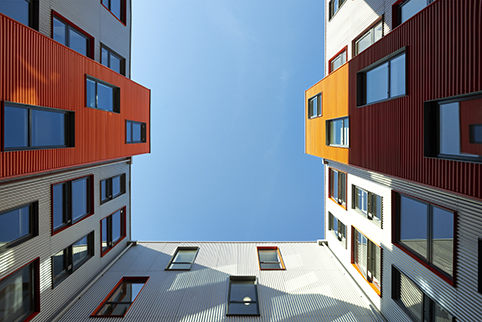 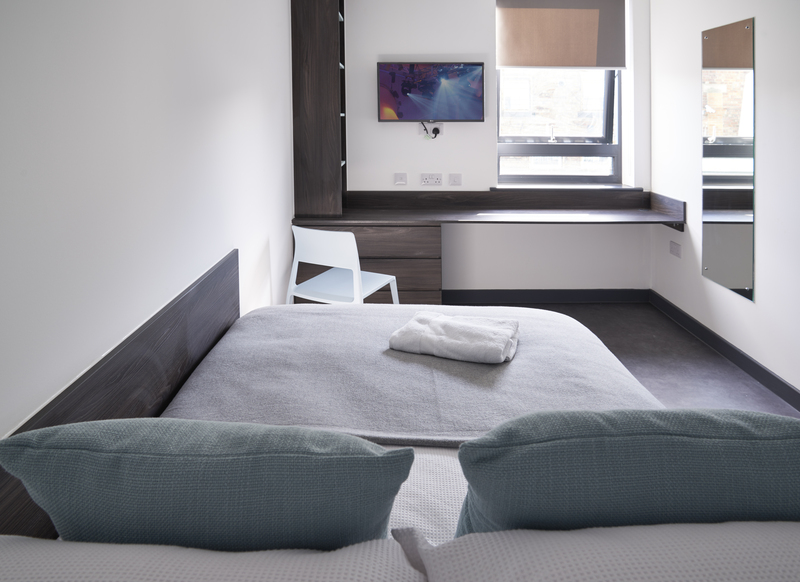 Selected as a preferred supply chain partner to a Tier 1 Contractor for the high quality of their product and process, Premier Modular Limited provided a 206 bedroom student accommodation block, The Foundry. 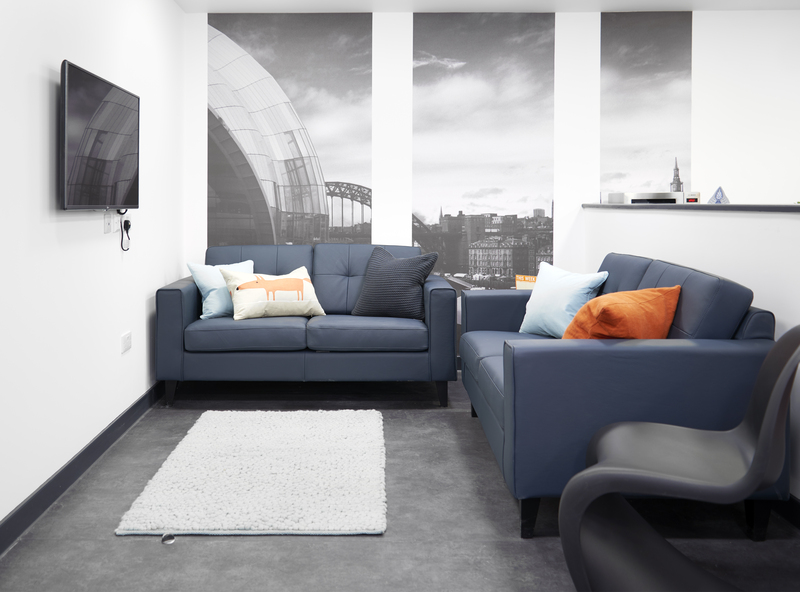 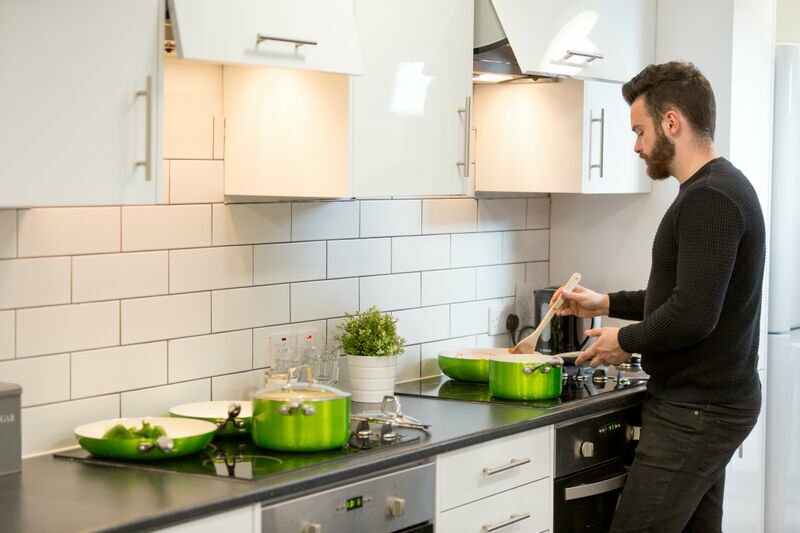 This high quality 5 storey building situated close to the city centre in Newcastle, consisted of a mixture of 54 studio flats, 150 en-suite bedrooms and 2 accessible en-suite bedrooms with associated shared living spaces and kitchens. 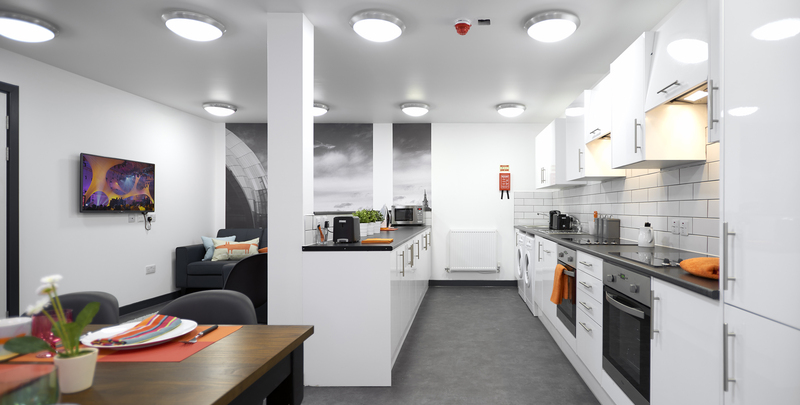 Driven by an immovable programme requirement of a September student intake, Premier worked in partnership with the main contractor, efficiently manufacturing 300 modules fully fitted out and decorated in the factory - an excellent demonstration of the enormous time benefits realised by using the Premier off-site system. 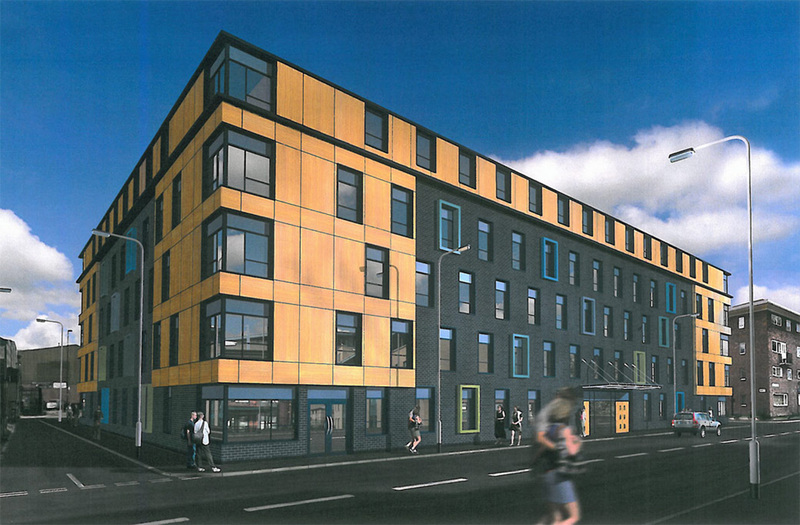 Significantly the foundations and demolition commenced on site whilst the modules were being manufactured – ensuring no time was wasted in the process. 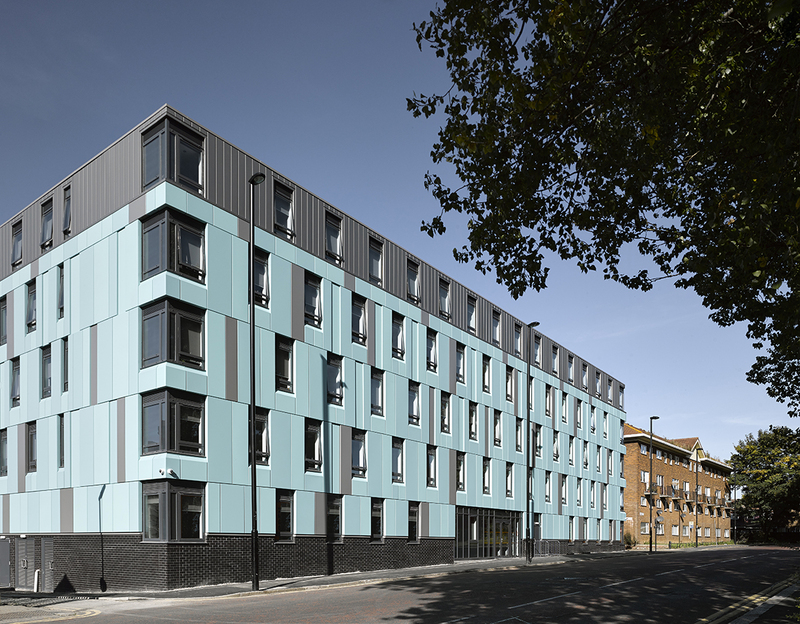 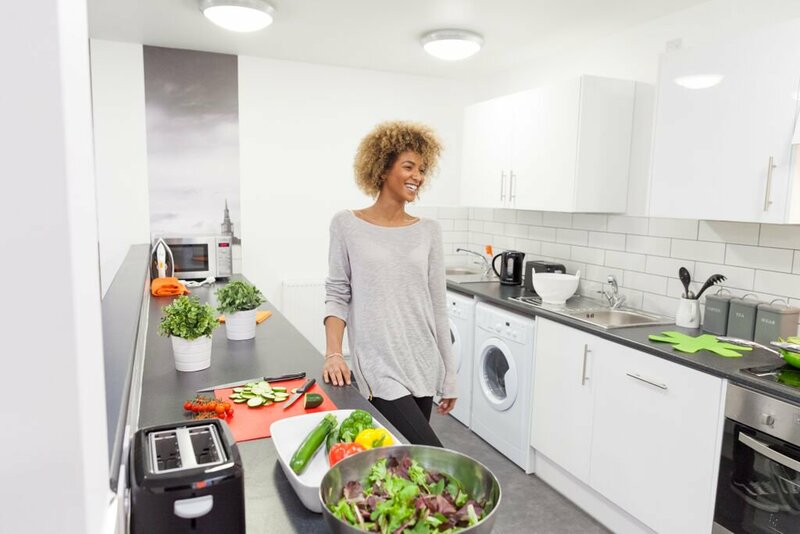 The construction of the building uses a combination of products from the innovative Premier range, combining light gauge steel frame modules for the bedrooms, with heavier gauge steel modules for the larger open plan communal areas.